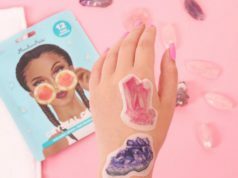 Besides picking out a bathing suit and choosing if you should go to the pool or the beach, deciding on what skincare products you should use to keep your skin hydrated and healthy is going to be hard to decipher as the days get hotter. 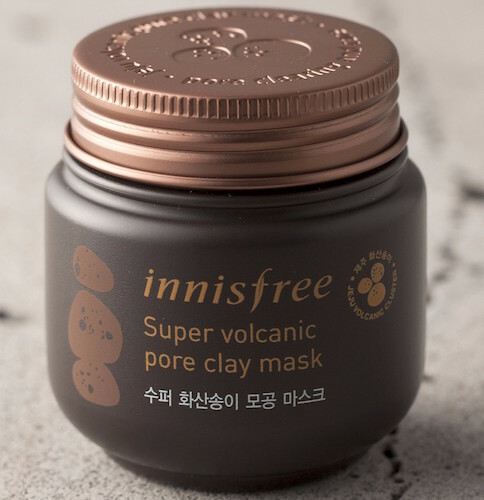 Innisfree is all about sharing the benefits of nature, and our Mytopface Experts would love to share our thoughts with you on exactly which products will be the most beneficial for your skin. The Hyaluronic Acid found in the Hyaluronic Acid Mask is high in moisture, so as the days get hotter, with this mask your skin will be well hydrated. Other masks are made up of material that can pull and tug on the face, but this mask is made up of 100% soft cotton, so it feels nice on the skin. The transparency of this Mask allows you to see your skin right through it, seeing it work right before your eyes. To top it off, this Mask has good adherence on the skin, so the good substances within are more effective when being delivered into the skin. Our experts followed the simple usage directions, which left our faces feeling cool and moisturized. After cleansing your face, apply a toner to refine your skin texture. When you have removed the mask from the package, remove the film. Evenly stick the mask to your face, making sure to stay away from your eyes and mouth area. After 10 to 20 minutes, remove the sheet and pat down any remaining formula to absorb into the skin. If you think you will loose track of time, set a timer for yourself. 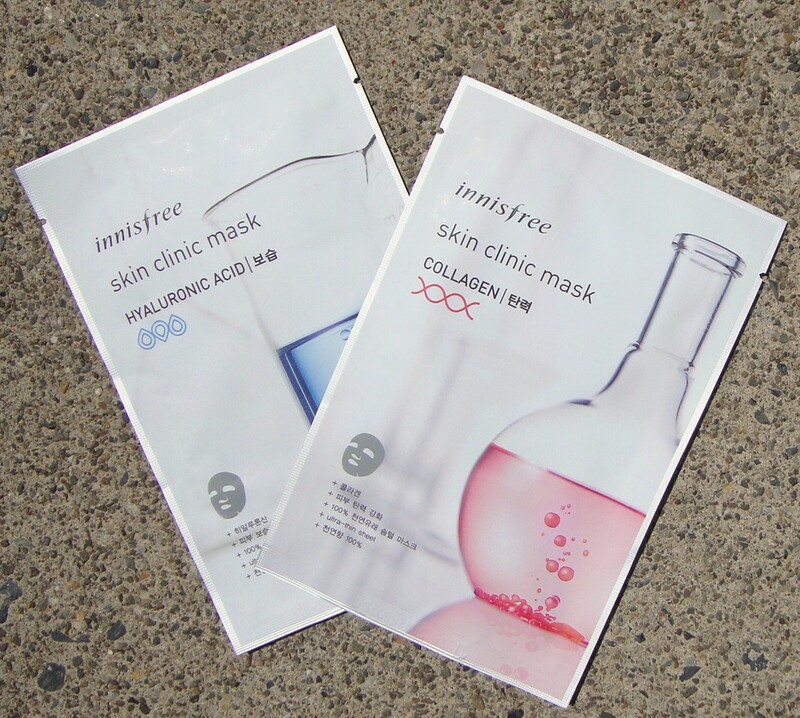 The collagen found in the Mask is a great revitalizer for loosened skin. 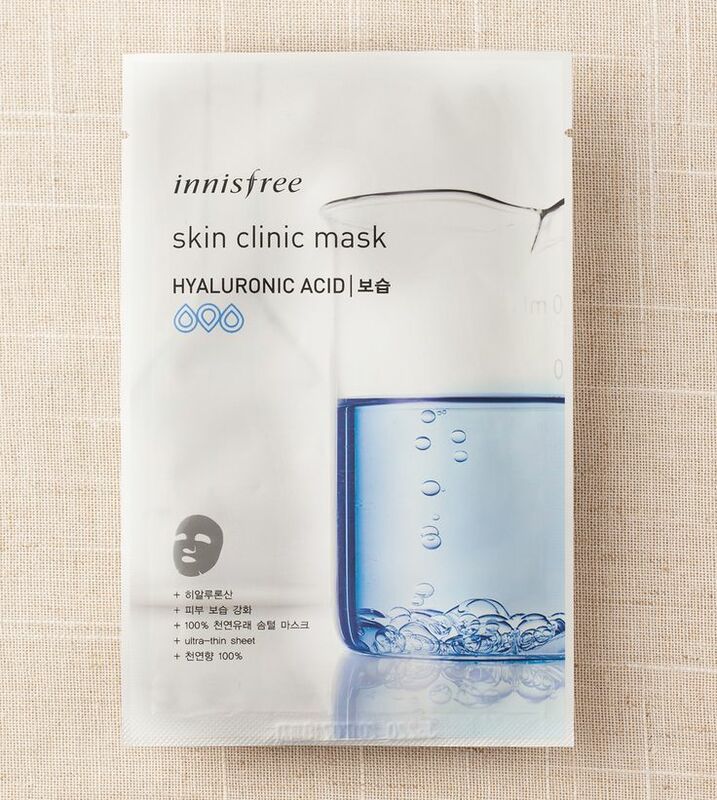 Just like the Hyaluronic Mask , this mask is also thin with a great adherence that allows its substances to be very effective when delivering into the skin. When applying this Mask onto your face, make sure to take the same steps, paying extra attention to your timer. This Serum is suggested for oily skin, combination skin, and dry skin. With just a dollop pumped onto your palm, that is the perfect amount to cover your face and neck. This bottle is infused with organic green tea and green tea seeds that hydrate your skin from deep within. Our experts especially found this product to be great for a long day wear affair. This Clay Mask is a winner of 22 Global Beauty Awards, and that alone should tell you something! Aside from the key functions this mask performs, as we touched on, this Clay Mask removes dead skin cells, and leaves a cooling effect. For best results, after washing your face, apply a toner to even out your skin texture. Once you are ready to apply your Clay Mask, apply it all over the face making sure to avoid your eyes and mouth area. After 10 minutes, remove with lukewarm water. In the midst of making sure your face is as flawless as ever, it’s a must to make sure your body and health is, too. 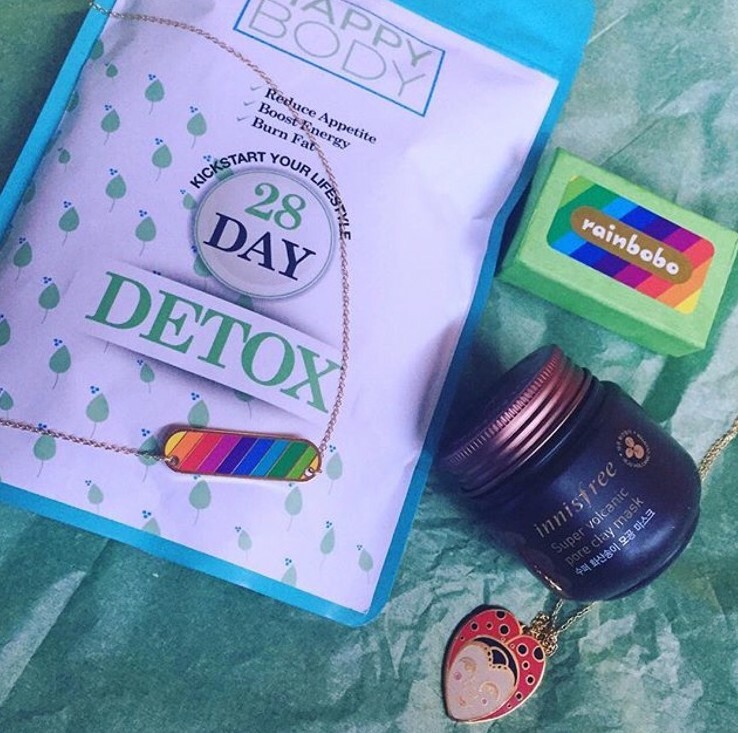 With Happy Body, their 28 Day Morning Detox Tea will make you more than happy with your body! Our experts really recommend using this tea if you are feeling run down. Your energy will bounce back fast, just like ours did! All natural herbs like the ones found in this tea will burn fat and help you lose weight. Feeling young is what you want and need, and we really loved this Tea as it achieved that feeling. Now, with feeling good and healthy, that’s the easy part, but looking good can be, too! Dressing in festival attire like flower headbands, temporary tattoos, and circle-shaped sunglasses seem like today’s new trend. Rainbobo has accessories to match any outfit! You’ll never have a hard time choosing what accessory to wear as long as you have Rainbobo’s Pendant Necklace and their Pixie of Love Sigil Pendant Necklace. It matches any color, any style, and now our expert can say she is summer festival ready! 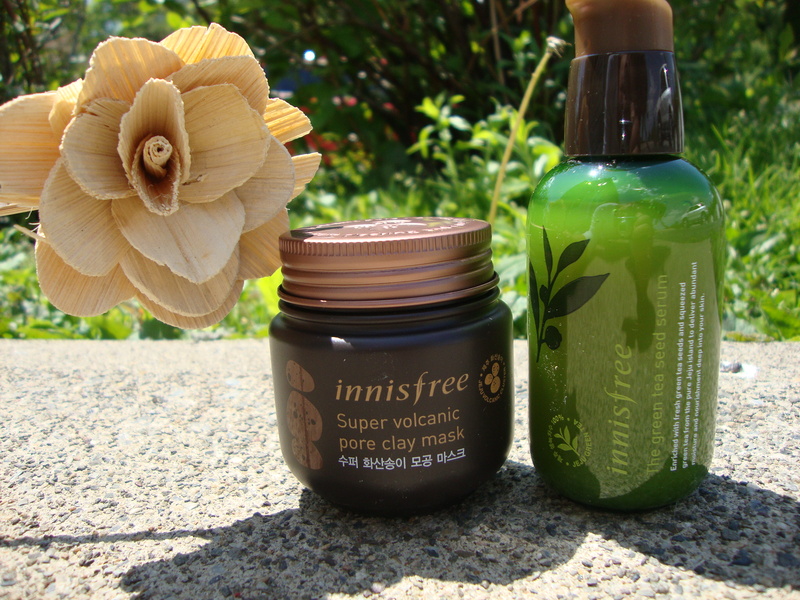 Indulge and invigorate your skin with the Innisfree products mentioned above, along with the Rainbobo and Happy Body essentials!